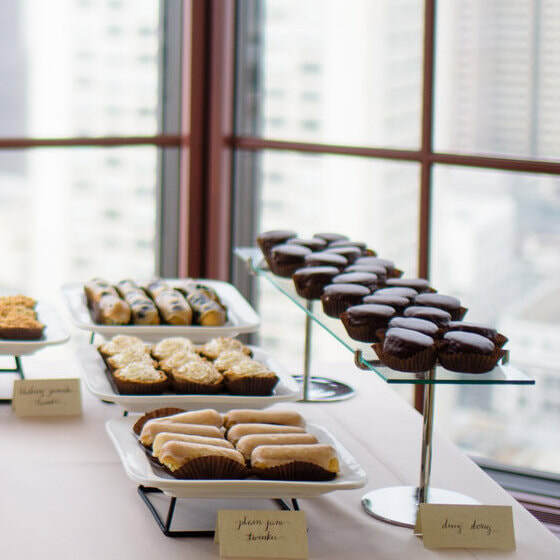 After graduating from UC Berkeley with a degree in Sociology and Education, Pretty Please Bakeshop owner Alison Okabayashi found herself baking for her friends and family more than ever, and so decided to attend the California Culinary Academy’s Baking and Pastry Arts program to turn those baking genes into a fulfilling career. 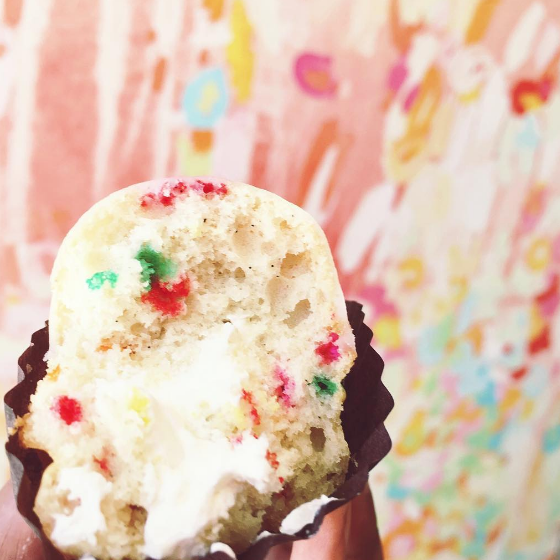 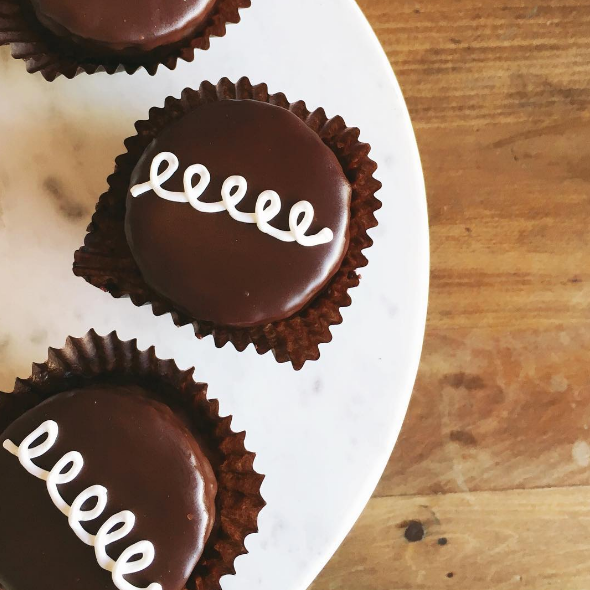 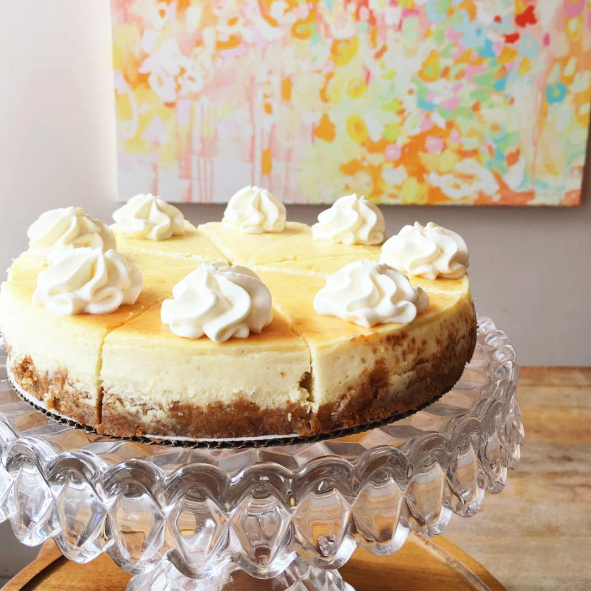 At Pretty Please Bakeshop, everything tastes as good as it looks. 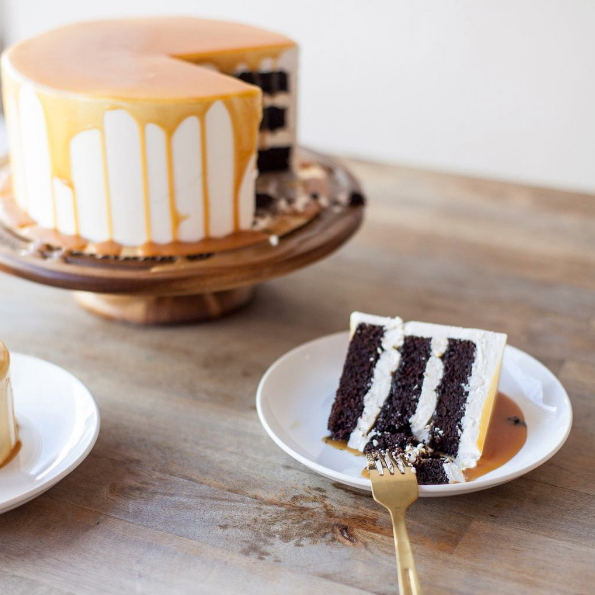 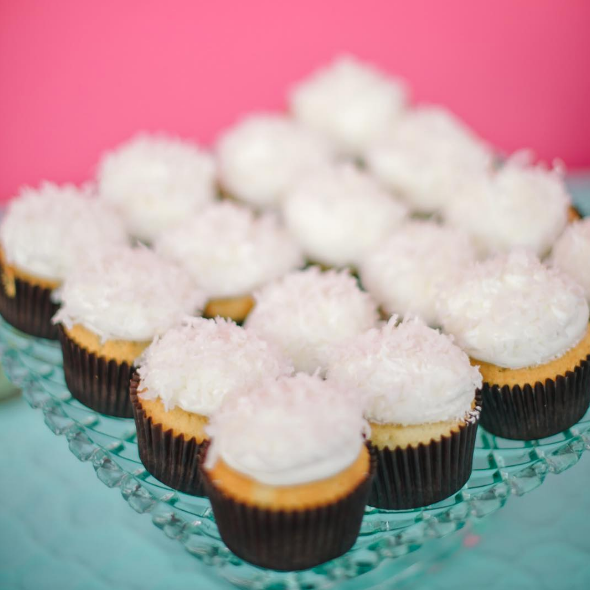 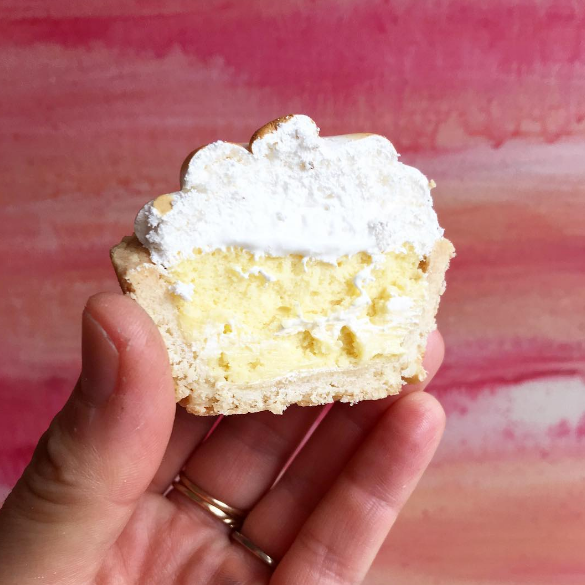 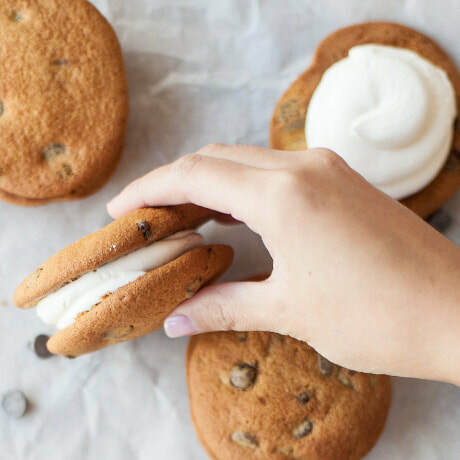 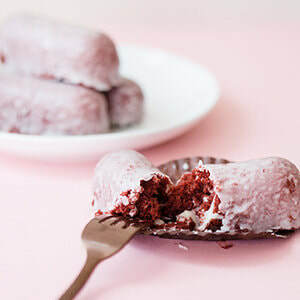 Explore nostalgic mouth watering gourmet twinkies, ding dongs, fluffy whoopie pies and flaky mini pies or create a customized cake for a special celebration.